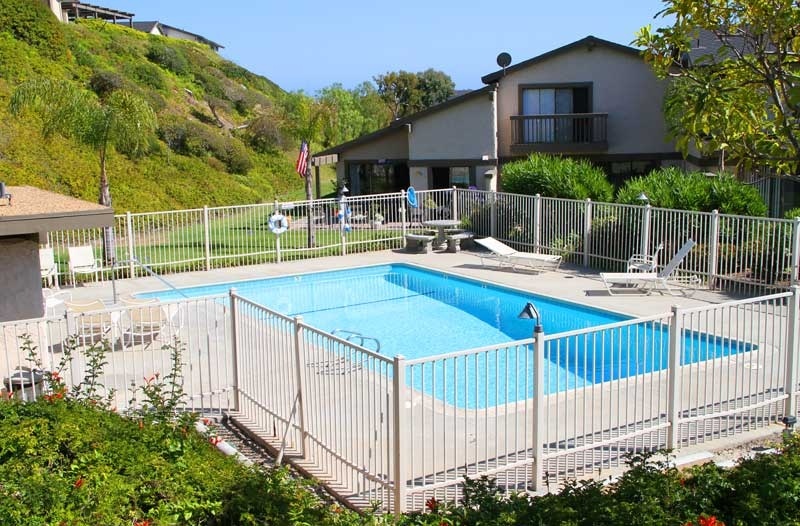 Presidential Heights is located in the San Clemente Southeast area of San Clemente, California. Presidential Heights condos can be found on "Avenida Adobe" and "Avenida Baja" streets with select condos offering beautiful views of the Pacific Ocean. There are two neighborhoods within Presidential Heights that are commonly known as Presidential Heights I and Presidential Heights II communities. 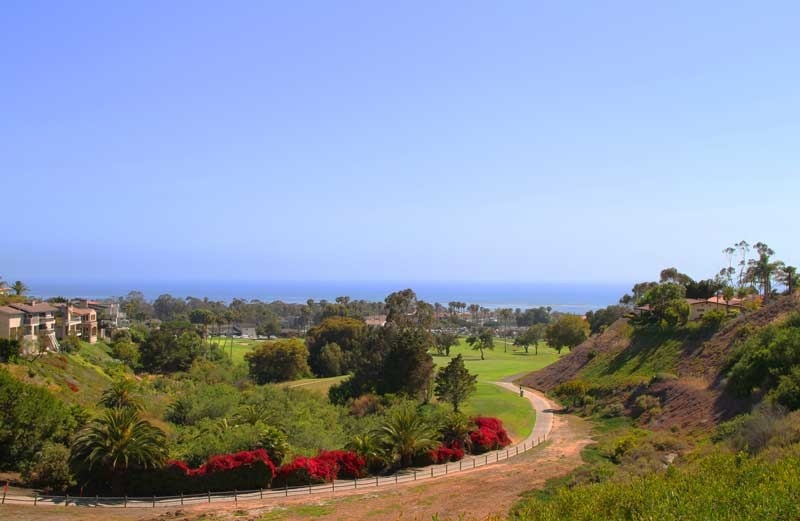 The properties in the first neighborhood can offer panoramic golf course, ocean and Catalina Island views. 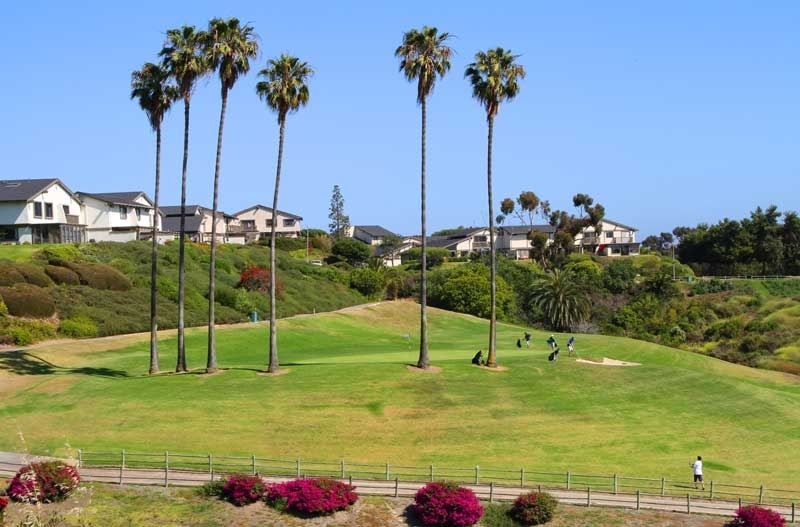 Below are the current Presidential Heights homes for sale and for lease in San Clemente. Please contact us at 888-990-7111 with questions regarding this community and any of the homes listed for sale here. Living in Presidential Heights does mean being under a Homeowners Association with rules and regulations. The monthly dues cover use of 9 association community pools, water and common area ground maintenance. The homes are managed by Webb Community Management which can be reached at 949-493-1129. 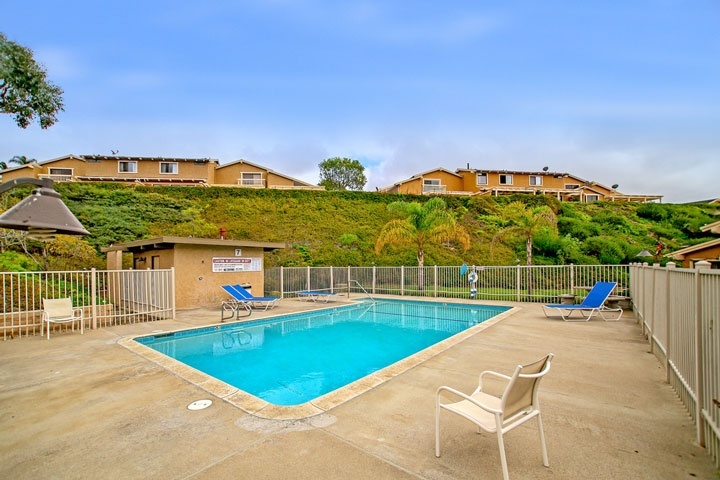 This is a great location just minutes to the 5 freeway, the beach and the downtown San Clemente area.